If you have take a deeper and close look at the retail store layout while you are shopping, you might have noticed that some store has applied business Feng Shui principle and physiology placement of their goods and cash register. A good Feng Shui energy in the space will bring positive result and attract more customers. Beside that, it also set a happy environment for the staff that is working in the store. 1. Do not have a mirror directly facing the front entrance and also reflection washroom or staircase. 2. Avoid getting a store with the back door aligned directly with the front door as this might cause problem accumulating wealth luck. 3. Position your cash register in a favourable Feng Shui location which we also called it the “commanding position” (same as our home wealth location) that is usually diagonally from the entrance. It is more ideal if it is supported with a solid wall behind it. In this position, it also allow you to see all customers who enter or exit your store. 4. When looking for a store location, ensure that the chosen store’s entrance is not obstructed by a lamp post, big tree, edges of neighbouring building or any other poison arrows that will create negative sha energy. It should not be “sandwiched” between 2 tall buildings too. 6. You company name should be on the top, NOT on the floor mat. 7. 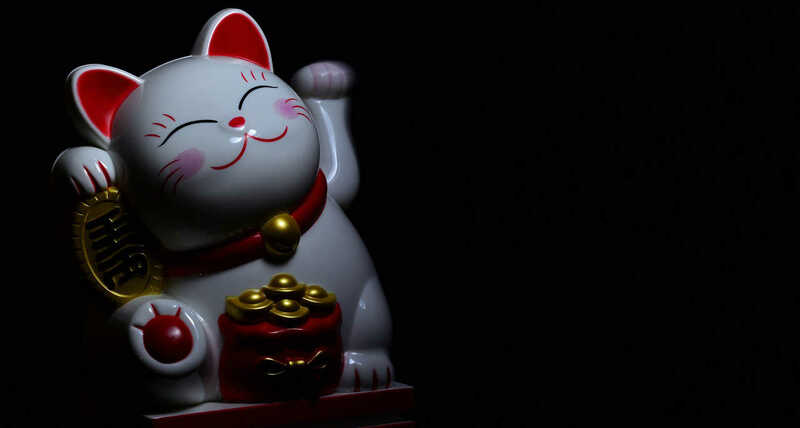 You can consider placing a lucky fortune cat and the optimal position is near the cash register in a retail store, because that is the place that receives the money. Beside that, it is also believed that you can enhance your luck by displaying a Feng Shui ship with treasures, but remember to face it inwards, representing inviting wealth luck, instead of sending away. 8. Enhance the energy of your cash register with 3 tied coins with red string. 9. Lastly, always make sure your store is free of clutter and should not have any foul smell. All windows and doors should be regularly cleaned to attract more customer. Hope these business Feng Shui tips help you get positive outcome and generate more sales. How Missing Sectors Affect The Feng Shui in the House?